Uncommon Leadership is about equipping leaders to fulfill the mission of Harvest Palos. A comprehensive training anchored in the Word of God, this curriculum is for leaders in any discipling environment who want to be balanced, effective, and excellent in ministering grace and truth. Regardless of your leadership role -- whether you disciple men, women, students or are equipping for biblical counseling -- lean into it and find what it take to be a fruitful and uncommon leader. We will be offering 2 different tracks October 20, 2018. Please choose one when registering. 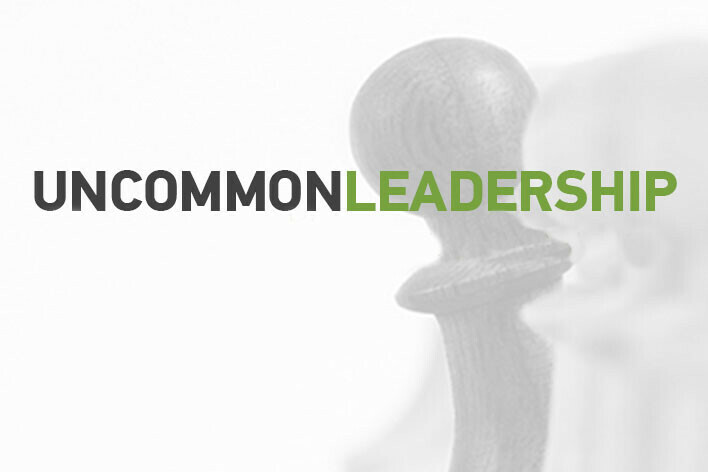 Uncommon Leadership 101 focuses on how you lead. 201 focuses on why you lead. Learn how your leadership flows from the authority of God’s word, the power of your identity in Christ, and the process of change in uncommon community. You do not have to take Uncommon Leadership 101 before you take 201. Cost is $15 and includes lunch. Childcare is provided for a fee. Assess and commit to raising your evangelism “temperature” one degree, and watch God grow our church in sharing the good news of Jesus with Boldness. Cost is $10 and includes lunch. Childcare is provided for a fee.